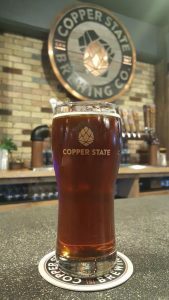 Copper State Brewing opened in the former Hinterland space in 2017. 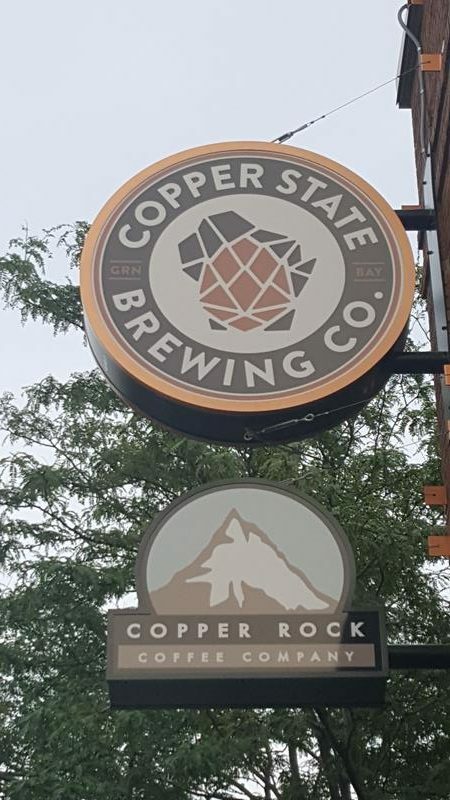 Located in downtown Green Bay by the Fox River, Copper Staters rise early, as their coffee shop opens at 6am. And you’ll find coffee elements in several of their beers, too! 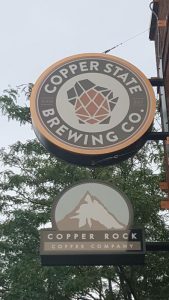 Copper State beers include the One Cent Wheat, Kupfer Kolsch, Northwestern Alt, the Bare Brick IPA, Silent Canary Double IPA, the Platinum Coffee Blonde, and the Wake Up Call, a Black Coffee IPA. They also have guest taps, often featuring other Green Bay-brewed beers. If you’re more of a wine or spirits person, they have you taken care of there too – along with a full food menu throughout the day. 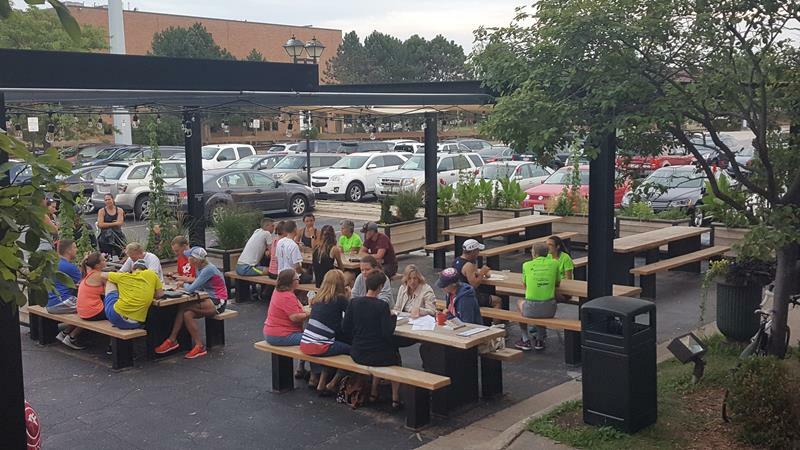 The outdoor patio offers a nice spot to quaff your beverages right by the Fox River. 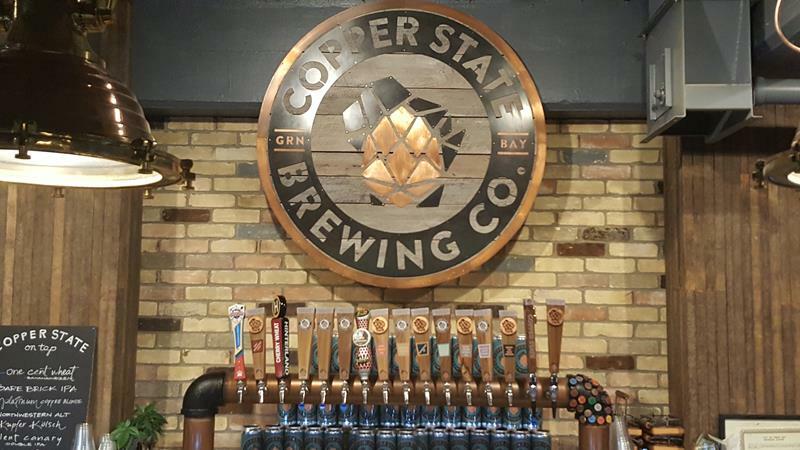 You’ll find Copper State Brewing across from The Cannery and Titletown Brewing along U.S. 141/Dousman Street in downtown Green Bay. The Neville Public Museum is adjacent, and a walk along the Fox is but paces away. I-41 and Highways 29, 32, 54, 57, and 172 also bring you close.